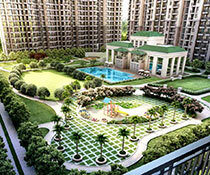 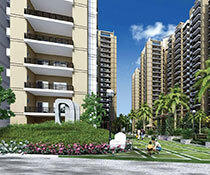 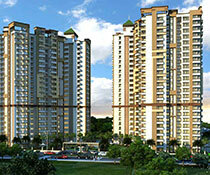 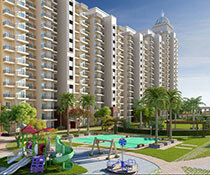 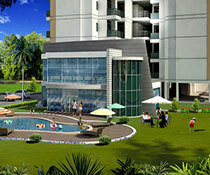 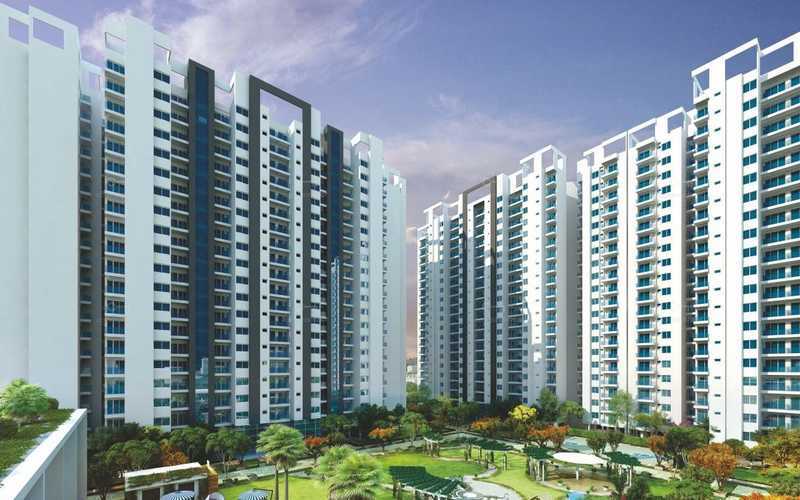 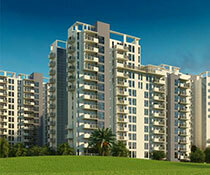 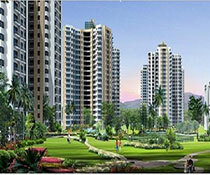 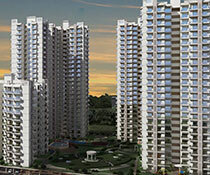 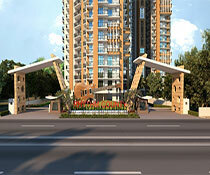 Sikka Kaamya Greens, the project boasts its remarkable presence in the wide expanse of 6 acre. 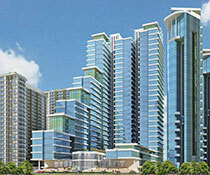 The project accumulates nearly 8 towers with each having around 21 floors. 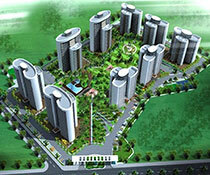 It stretches in the majestic dome of greener that is said to be spread in 80% open space. 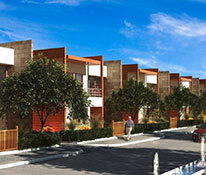 The project accounts for 756 units in all, that are 2/3/4 BHKs. 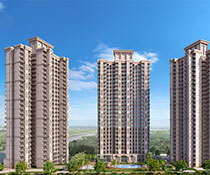 The project is gifted with several incomparable amenities which includes lifting, round the clock security, pucca road, gymnasium, swimming pool, multi-purpose hall and lots more. 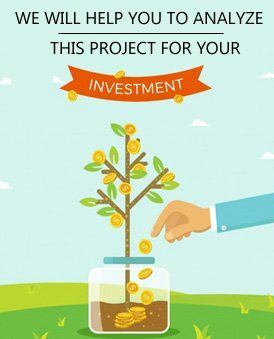 The project stays in the vicinity to several notable hubs like schools to provide quality education, hospital to cater to your every possible medical emergency, business hubs, hotels and many entertainment places to make your evenings a blessed one. 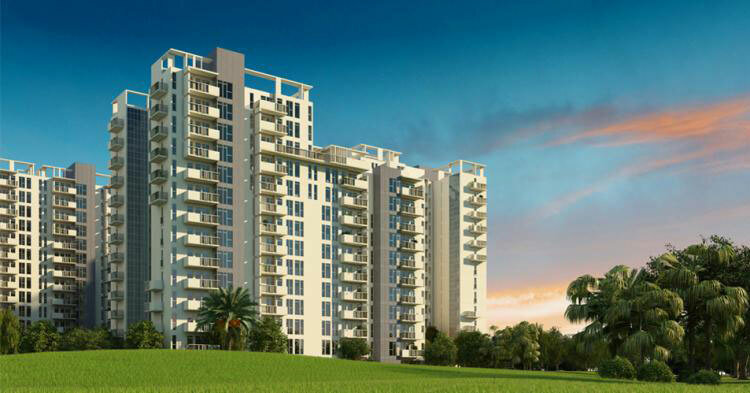 What differentiates this project from the other is the way the designs are laid and meticulously crafted by the skilled hands of architectures and professionals. 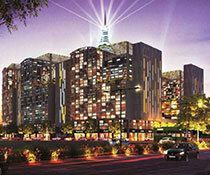 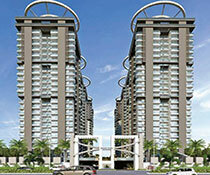 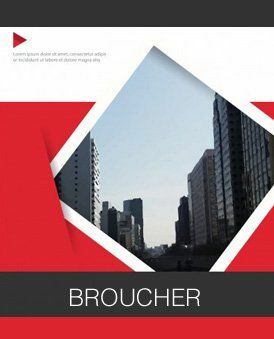 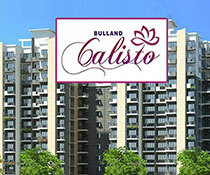 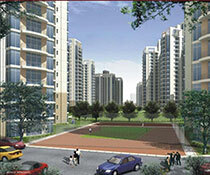 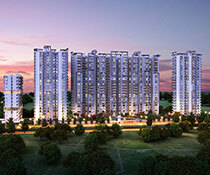 the project stands amidst the connective roads of Noida.